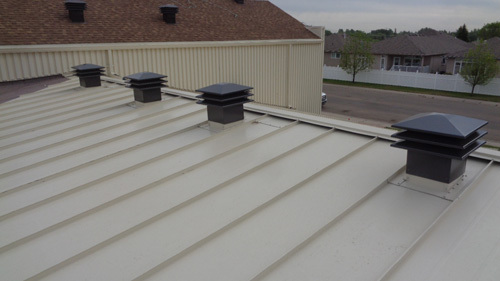 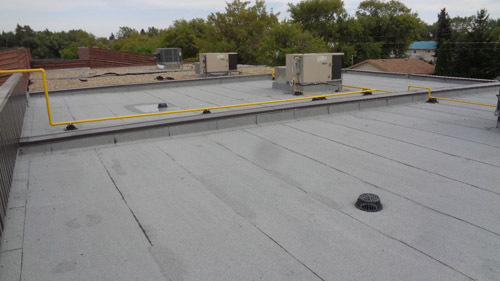 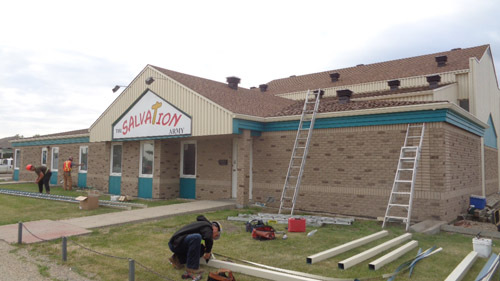 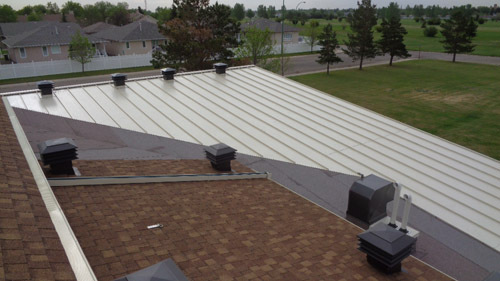 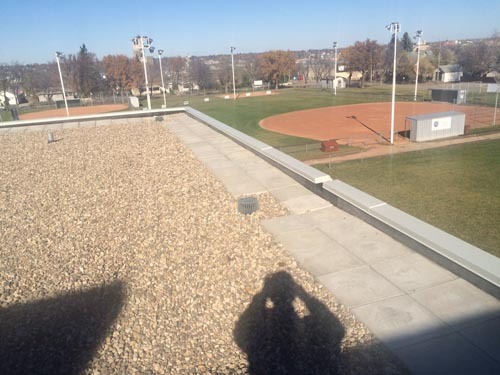 Duncan Roofing has developed a vast gallery of images showcasing the roofing work we’ve done in and around Moose Jaw. 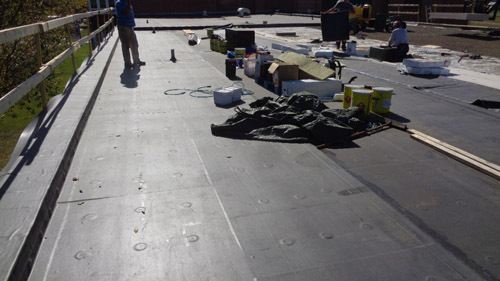 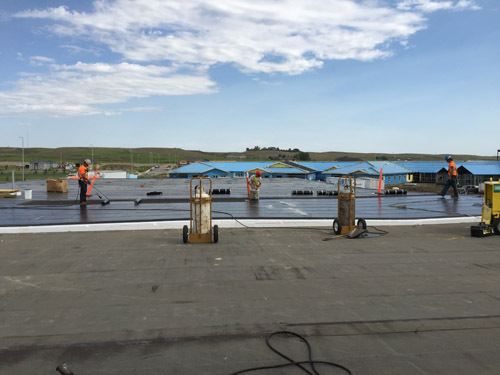 From complete reroofing to minor repairs, we’ve documented some of our most challenging jobs and successful results. 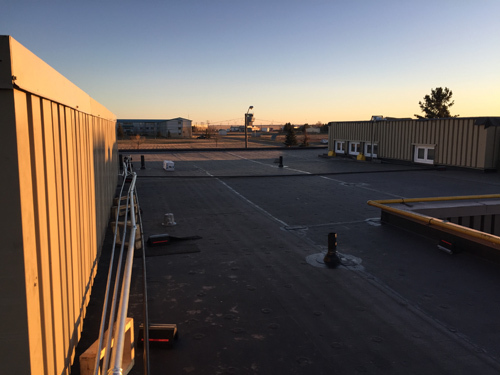 Browse the photos below to see our products, projects in various stages of completion, finished results, staff members, and supplies.